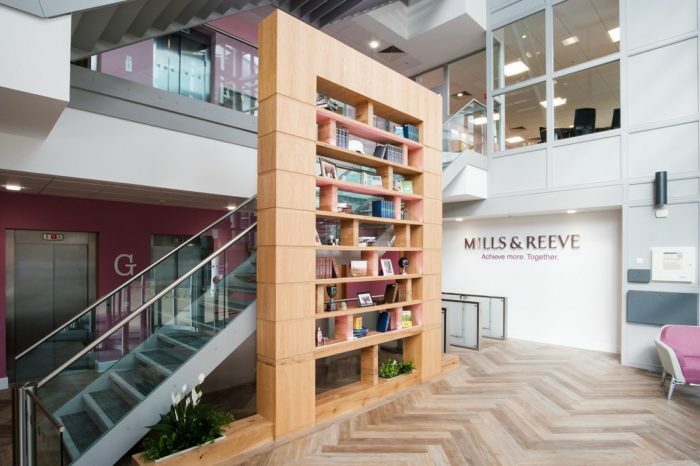 Mills & Reeve are a major UK firm and among the 50 largest UK law firms, with commercial clients including global and UK based businesses, FTSE and AIM listed organisations, private companies and start-ups. 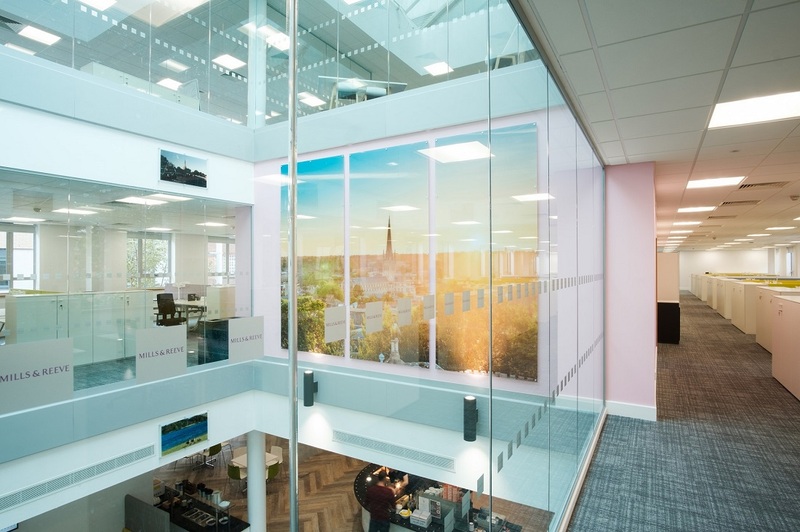 Over the years, the Norwich office have built a strong performance reputation and a full office refit, keeping in mind their growing employee headcount and clientele, became necessary. 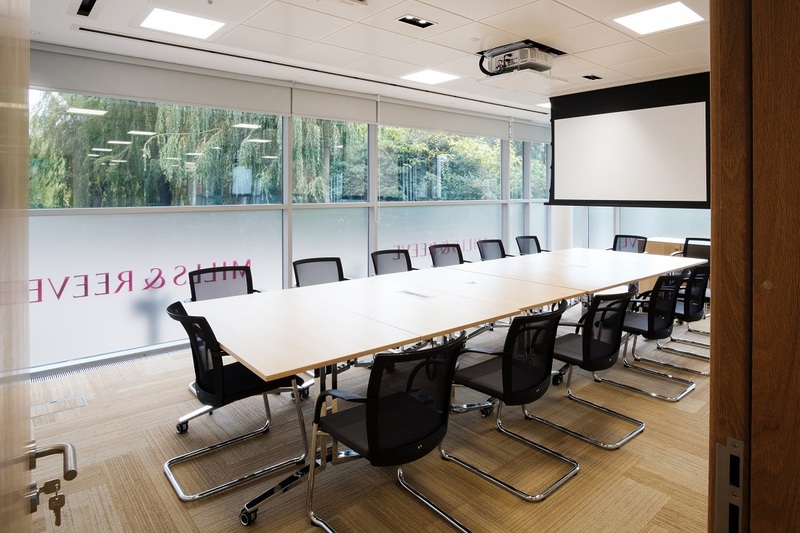 The brief identified the need for a myriad of audio visual, video conferencing and digital media technologies for a variety of room types and functions – including meeting rooms, and communal spaces. Retractable partition walls allow the spaces to be opened into larger areas for seminars and functions. 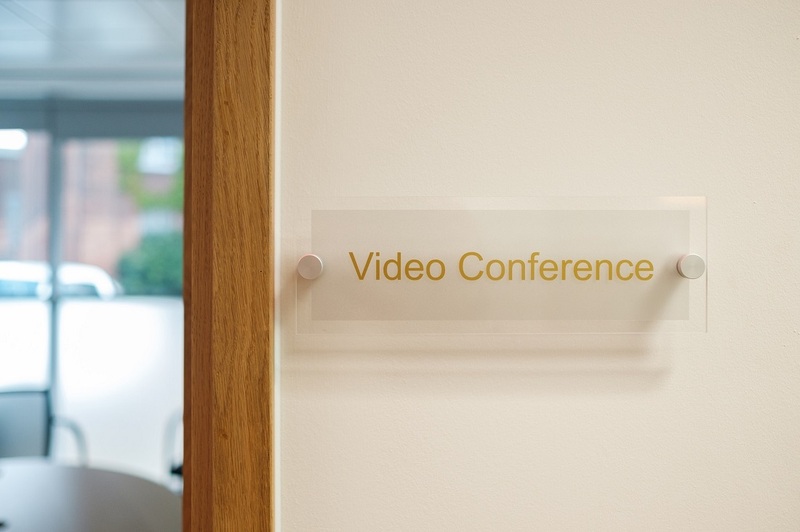 All Meeting Rooms can operate independently or using ‘Meeting Room 2’ as a “master” location, share presentation content. 16:9 electrically operated projection screen. Ambient room microphones in the ceiling. 4x wireless microphones (2x hand-held; 2x lapel) and a gooseneck microphone. 4x ceiling-mounted loudspeakers in each Meeting Room for presentation audio reproduction and speech reinforcement. AV control, processing and distribution equipment for the Client Lounge incorporated into the AV rack installed in Meeting Room 1 to minimise floor space clutter. 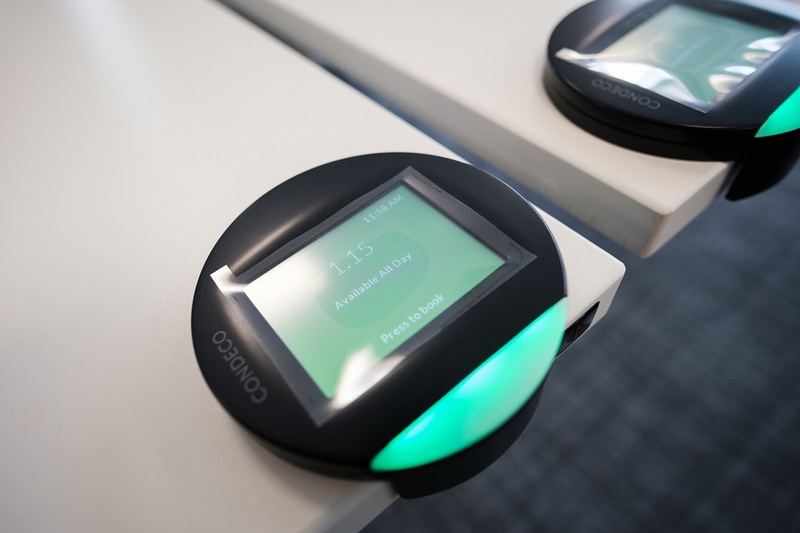 Control of the audio-visual equipment from a keypad panel flush mounted in the Client Lounge. An input plate beside the display will include an auxiliary audio (3.5mm jack) socket (e.g. for background music). 4x ceiling-mounted loudspeakers for programme audio reproduction and speech reinforcement from Meeting Room 2 (when selected). 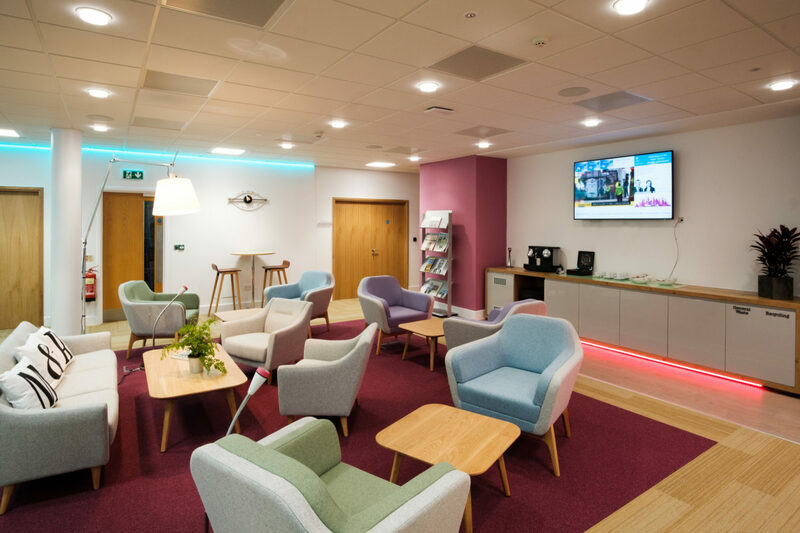 “Mills & Reeve LLP are delighted with the audio-visual solution which Snelling Business Systems supplied during the refurbishment of our Norwich offices. 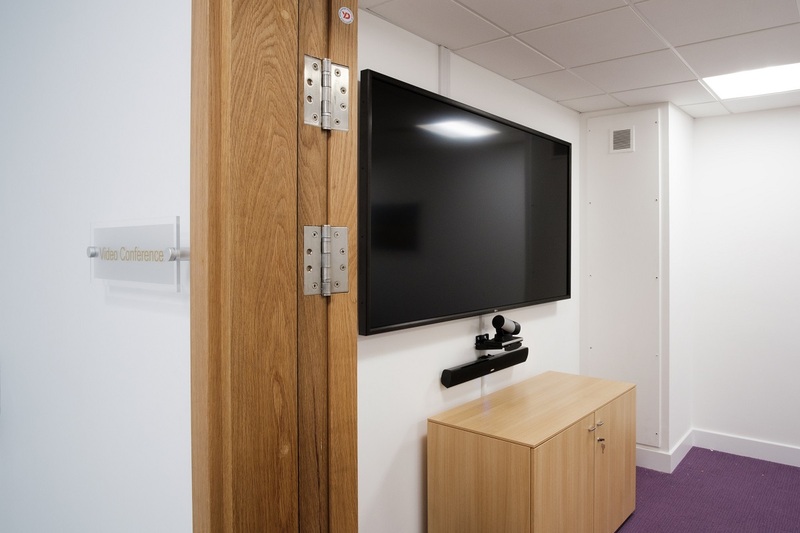 They were asked to provide a complex sound and vision package, which would provide us with maximum flexibility to use interconnecting rooms in any combination, and we were not disappointed with the result. The Snellings team delivered an excellent and seamless service, right from the design stages all the way through to the installation, handover, training and aftercare. I was particularly impressed with the way in which they helped us tailor the package to match our budget, and with their pro-active and collaborative approach. I have no hesitation whatsoever to recommend them. 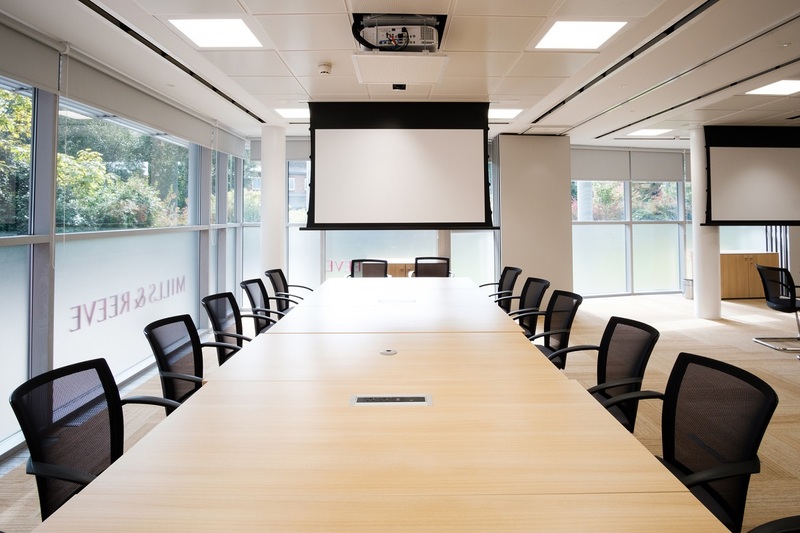 Meeting Room 5 features a 43” HD resolution display screen mounted to the wall. This displays HDMI video from a connection cubby connection. Reproduction of programme audio is via the internal loudspeakers of the display screen.